Thank You For Repeatedly Voting Brigs THE Best of the Best! 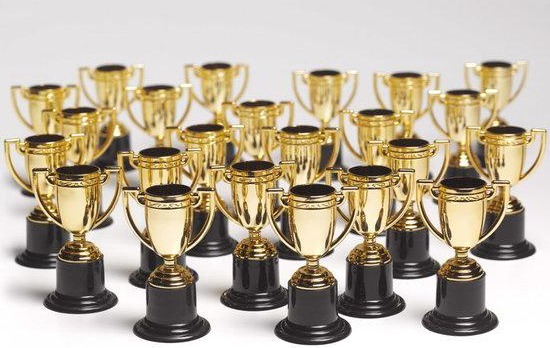 All of us at Brigs are proud to have won over 180 awards since we opened our doors in 1988. We take pride in what we do, and we are honored to receive such recognition from websites and publications. 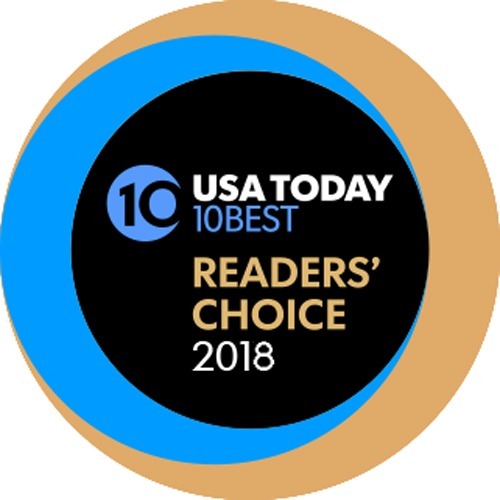 More importantly, we are honored that so many of our loyal customers voted for us as one of the best breakfast restaurants in Raleigh, Durham, Cary and Wake Forest! Years in Bold – We Won! Years Not in Bold – We almost won; we were Runner-up! Top 10 for THE Best Breakfast in the Triangle 10BEST is a travel guide by the travel experts of USA Today. 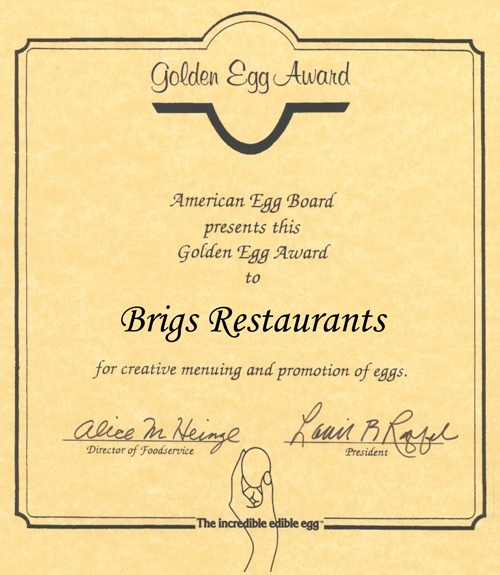 Brigs Restaurants were awarded the GOLDEN EGG AWARD by the American Egg Board for “creative menuing and promotion of eggs.” The award is only occasionally given to any restaurant. Brigs also had the pleasure of serving on the American Egg Board’s Foodservice Advisory Council for nearly a decade. The Cary New stopped publishing in early 2018. 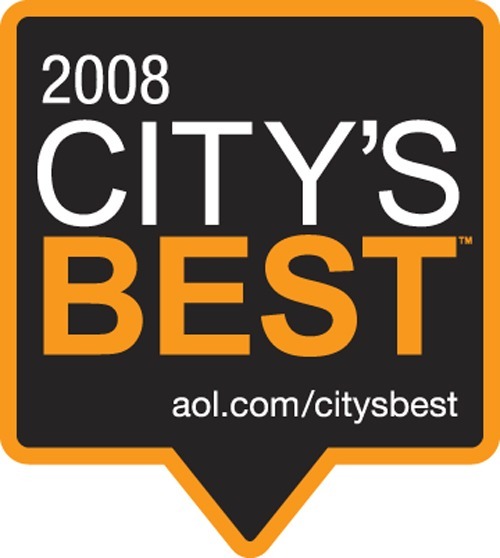 AOL discontinued its CitysBest for the Raleigh area after the 2008 awards were announced. Online voters got to select their favorite businesses in different categories in random years. 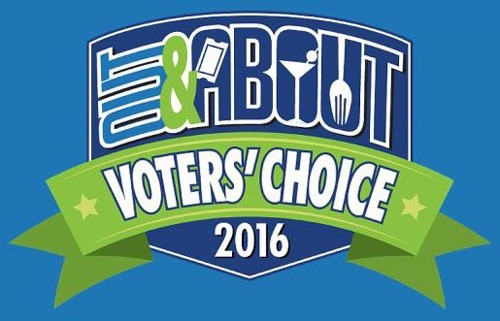 The only voting for restaurants in the Triangle since 2005 was in 2010. Results of the 2010 voting have since been altered for some reason. In every category, all of the winners are now listed as tied, and some newly listed winners were not even open in 2010. 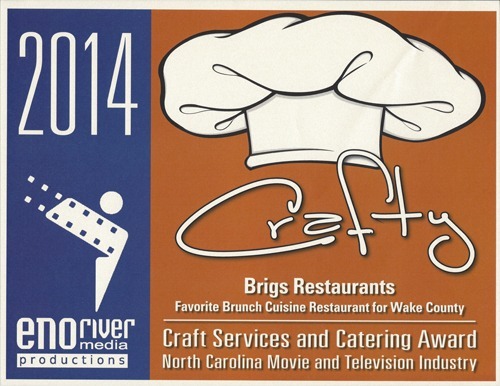 The Destination Guide named Brigs Restaurants 2011 Best Breakfast in their Best of Raleigh series! The Destination Guide has reviewed Charleston, Columbia, Savannah, and more! See our short video HERE! 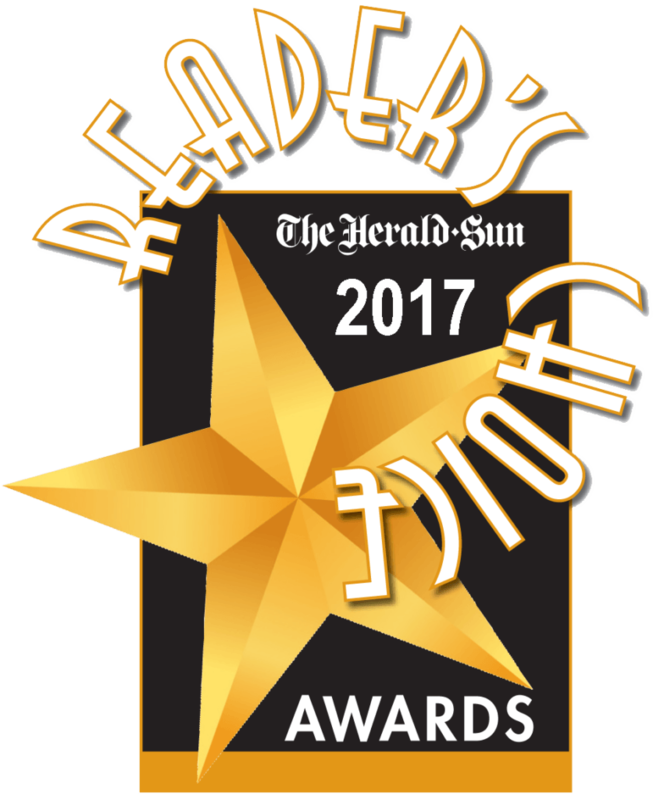 The Herald-Sun discontinued its Reader’s Choice Awards after 2017. 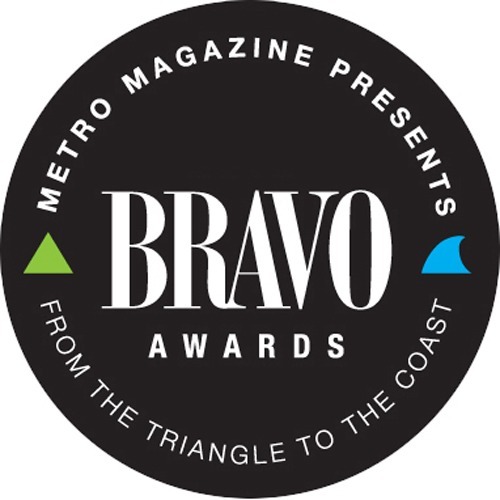 “Members of ERMP and the North Carolina film and television industry, affiliated industries, and their families are allowed to nominate and then vote for a final yearly winner in selected categories for restaurants within the state of North Carolina that have proudly and professionally served those patrons mentioned above in the past year during their participation with a movie or television project or during the normal conduct of business.” 2014 is the only year that included a Brunch Cuisine category. 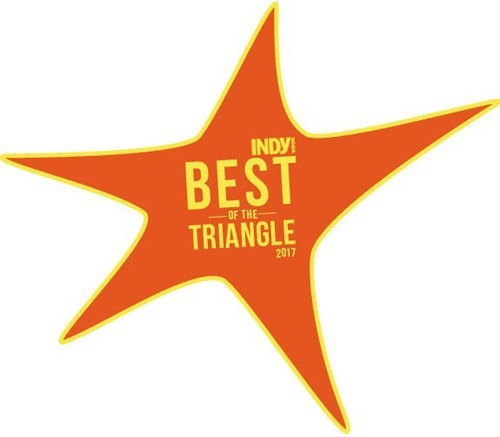 In both years that iHeart Radio listeners voted in 12 different dining and entertainment categories, they named Brigs Restaurants as THE Best Brunch in the “Triangle’s Top 12“! 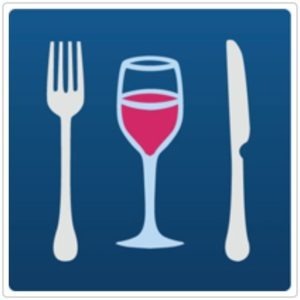 Where The Locals Eat publishes dining guides listing the top restaurants in each of a number of U.S. metropolitan areas. They then determine who they consider THE BEST in specific categories. LUX Magazine awarded Brigs Restaurants two incredible LUX Restaurant & Bar 2017 awards. Metro Magazine stopped publishing in 2013 just before 2013 Maggy Award results were published. 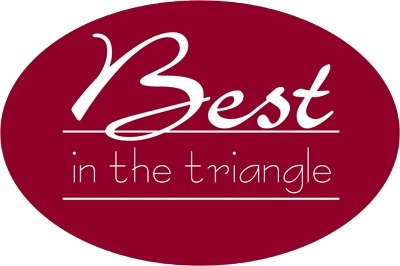 Midtown Magazine readers vote for The Best of Raleigh a/k/a Diamond Awards. Brigs has been among the very best every year! 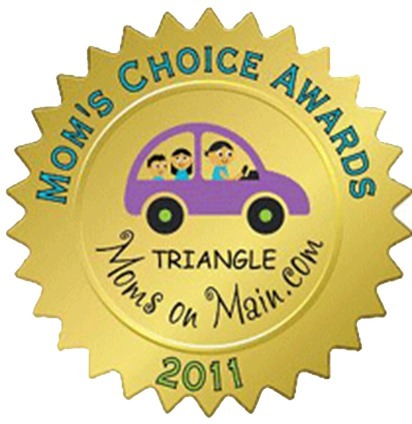 Triangle Moms On Main voted for Mom’s Choice Awards. Triad Moms On Main is still very active. 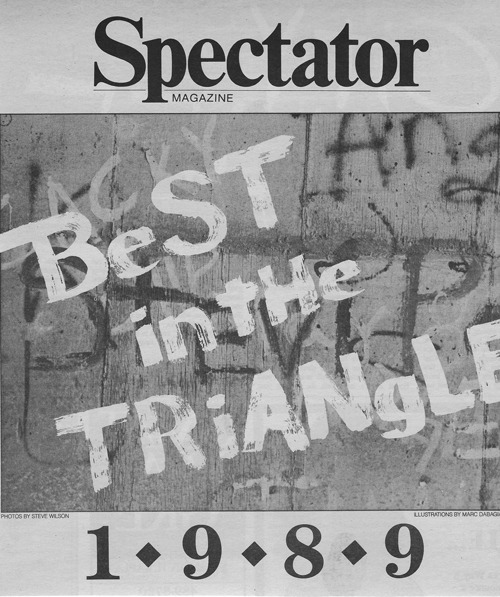 However, Triangle Moms On Main dissolved a few years after we won this award. 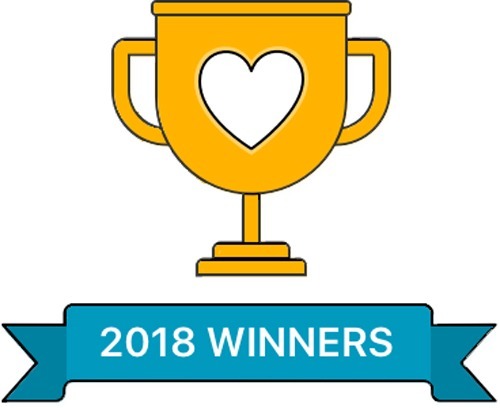 Brigs Restaurants were again voted Neighborhood Favorite for Best Breakfast and Brunch in nearly 500 of the neighborhoods near our five locations! Thank you! We are proud to be your neighbors, too! In 2002, Spectator Magazine was purchased by, and dissolved by Independent Weekly. 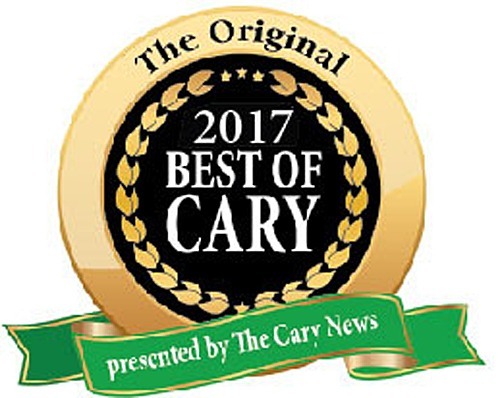 In the annual Best of Downtowner Awards, readers once again voted Brigs Restaurants a Reader Favorite for Best Breakfast in the Triangle! TripAdvisor awards those restaurants and hotels that maintain a rating 4.0 or better over an entire year of numerous reviews their Certificate of Excellence! 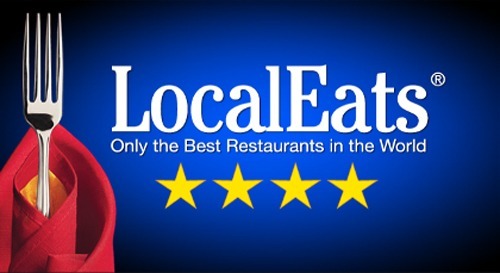 We are pleased that all of our restaurants have won this award. Thank you to everyone who posts great reviews of Brigs on TripAdvisor and all other websites! For one year only (that we know of) The Village Voice readers voted for “Best of” for the Raleigh-Durham metro, and we were a winner! 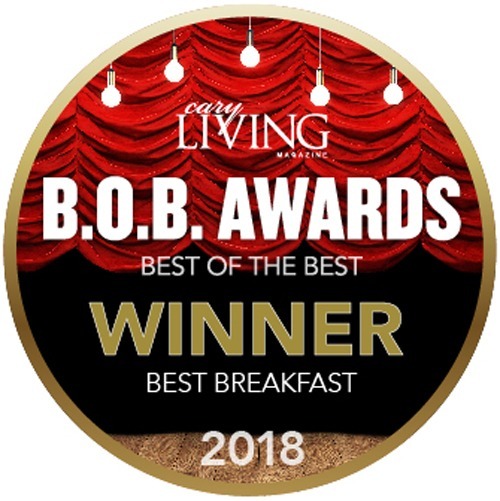 In the sixth annual Readers Choice Awards by the quarterly magazine Wake Living, readers once again voted Brigs Restaurants for Best Breakfast/Brunch Spot! In the second annual WRAL Out & About Voter’s Choice Awards, WRAL viewers voted Brigs Restaurants as THE Best Brunch in the Triangle, and runner-up for Best Breakfast in the Triangle! It was the first year for the Brunch category. WRAL Out & About did not have a Best Breakfast or Best Brunch category in 2017 or 2018. "Brigs" and the Brigs Restaurants logo are the Registered Trademarks of Brigs Enterprises, Inc.